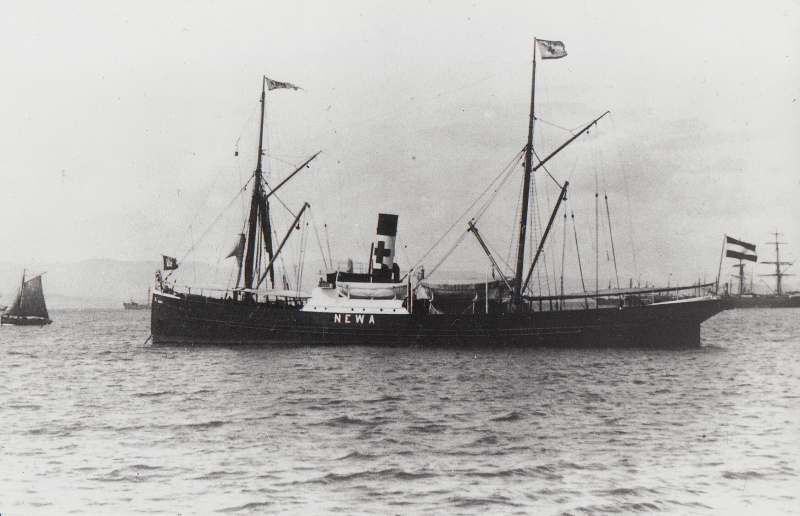 Notice on the back of the photo: Eisbrecher = icebreaker. I see a flag on board , it looks like the dutch flag? The "Patrao Lopes" was wrecked on 29th September 1936 on the River Tagus bar. Many thanks for this excellent description.